The Lieutenant Governor of Quebec is Pierre Duchesne. The Premier of Quebec is Pauline Marois. 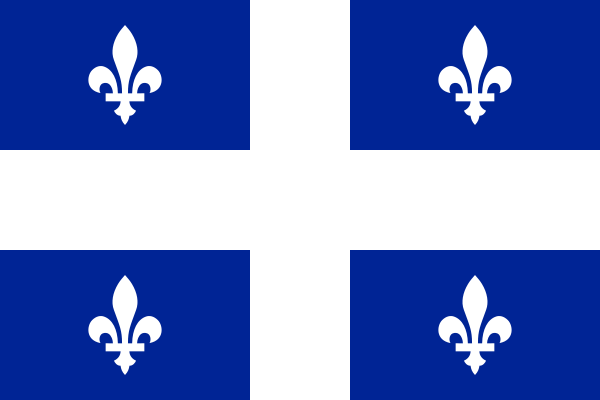 The party in power provincially is the Parti Québécois. The provincial leader of the Opposition party is Philippe Couillard. 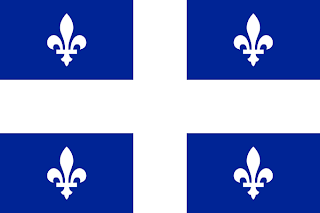 The provincial Opposition party is the Quebec Liberal Party.